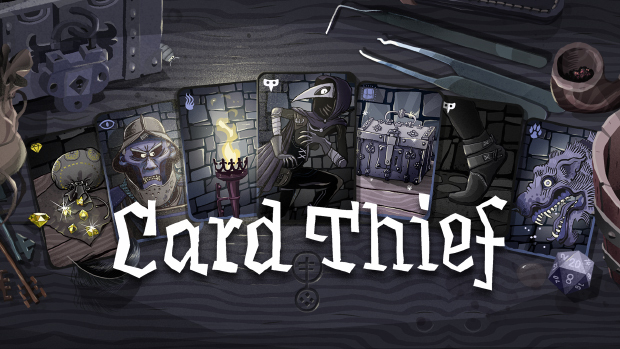 Card Crawl’s second content update is coming on the 17th of December. Along with the Update we will have a $0.99 sale over Christmas. The update will bring 10 new cards and the Deck Merchant, with which you can play, share and create custom Dungeon Decks. See the short teaser below!